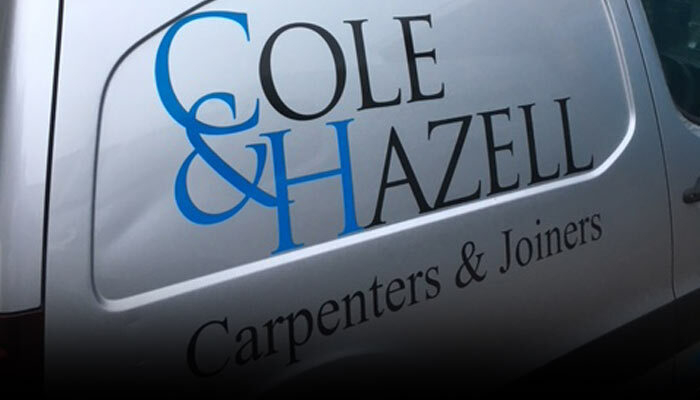 Cole & Hazell have over 35 years experience in all aspects of Carpentry and Joinery. We pride ourselves on conventional methods and innovative ideas. We are based in Watford and offer bespoke joinery services in Hertfordshire and the surrounding areas. We work hard to maintain an excellent reputation and make sure our services are the best around. We are well known for reliability, professionalism and an excellent standard of workmanship. With every job we start at the very beginning, offering a free quotation with no obligation service, written estimates and a swift response to enquiries. A joinery based firm that sees the job through to the end, using our own operatives, qualified and experienced tradesmen. Cole and Hazell provide services as small as hanging doors to larger size jobs, including manufacturing and installation of bespoke items. Our loyal customers have returned to us time and time again, recommending us throughout Hertfordshire and beyond, proving just how reliable, honest and good value for money we really are. Doors: Interior, Exterior, Fire, French. Windows: Hard Wood, Soft Wood, Double-glazed, all to match existing designs. Flooring: Hard Wood Flooring machined to match your specification. Staircases: Designed to fit your requirements. 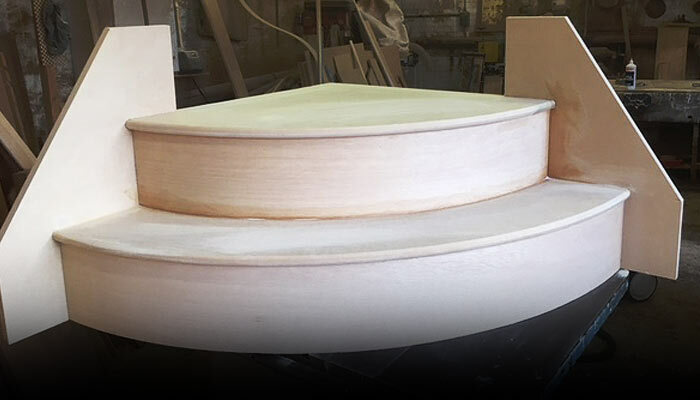 Milling: Moldings profiled as patterns supplied. Including skirtings, architraves, picture rails. Why Cole and Hazell Carpenters & Joiners? "Great quality reliable work. Proper carpenters and joiners." We are based in Watford, Hertfordshire and cover all surrounding areas. 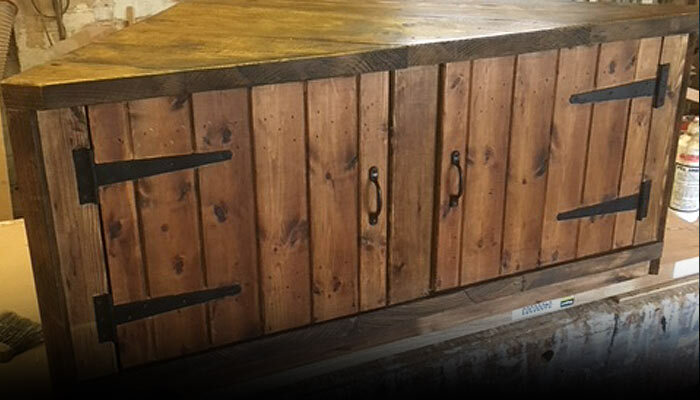 Cole & Hazell have over 30 years experience in all aspects of Carpentry and Joinery. We pride ourselves on conventional methods and innovative ideas.